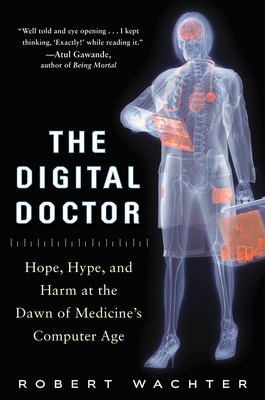 Excerpt from The Digital Doctor: Hope, Hype, and Harm at the Dawn of Medicines Computer Age by Robert Wachter. For the past few decades, technology has been touted as the cure for healthcares ills. But medicine stubbornly resisted computerization until now. Over the past five years, thanks largely to billions of dollars in federal incentives, our healthcare system has finally gone digital. Yet once clinicians started using computers to actually deliver care, they discovered that something was deeply wrong. Why were doctors no longer making eye contact with their patients? How could one of Americas leading hospitals give a teenager a 39-fold overdose of a common antibiotic, despite a state-of-the-art computerized prescribing system? Why would a recruiting ad for physicians promote the absence of an electronic medical record as a major selling point? 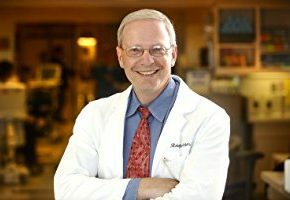 The Digital Doctor combines compelling stories and hard-hitting analysis by Dr. Robert Wachter, acclaimed author and one of the most influential people in healthcare (Modern Healthcare magazine), to examine why medicine and computers have proven to be such awkward companions. This riveting book offers the prescription for getting it right. It is essential reading for everyonepatient and provider alikewho cares about our healthcare system. In retrospect, we were bound to be disappointed. Our daily experience has taught us that all we need to do is turn on our iPhone, download an app, and off we gowhether were buying a book, making a restaurant reservation, finding a favorite song, or getting directions to the nearest Starbucks. It was only natural for us to believe that wiring the healthcare system would be similarly straightforward. Perhaps if Apple had done it, it would have been. But healthcares path to computerization has been strewn with land mines, large and small. Medicine, our most intimately human profession, is being dehumanized by the entry of the computer into the exam room. While computers are preventing many medical errors, they are also causing new kinds of mistakes, some of them whoppers. Sensors and monitors are throwing off mountains of data, often leading to more confusion than clarity. 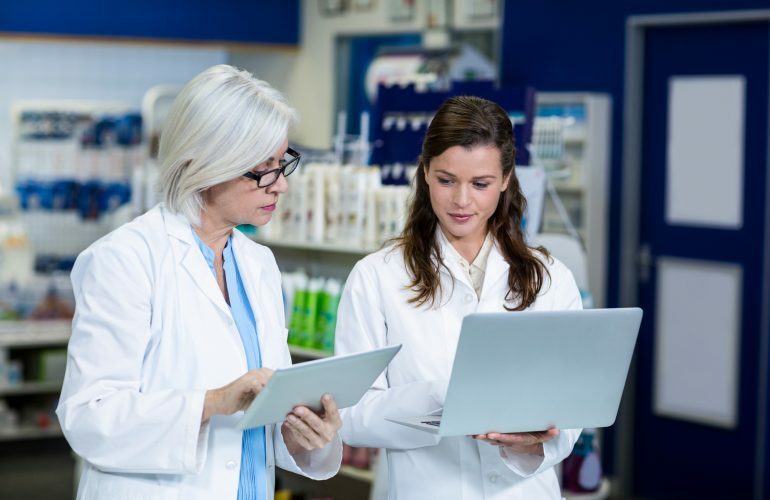 Patients are now in the loopmany of them get to see their laboratory and pathology results before their physician does; some are even reading their doctors notesyet they remain woefully unprepared to handle their hard-fought empowerment. 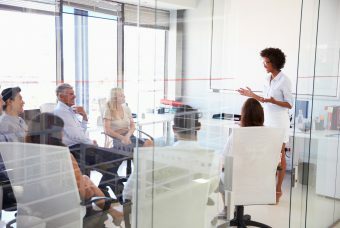 While someday the computerization of medicine will surely be that long awaited disruptive innovation, today its often just plain disruptive: of the doctor-patient relationship, of clinicians professional interactions and work flow, and of the way we measure and try to improve things. 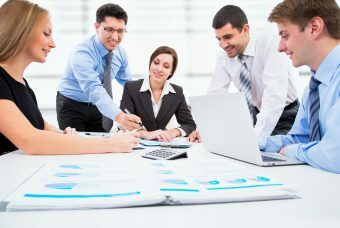 Id never heard the term unanticipated consequences in my professional world until a few years ago, and now we use it all the time, since weyes, even the insidersare constantly astounded by the speed with which things are changing and the unpredictability of the results. Before I go any further, its important that you understand that I am all for the wiring of healthcare. I bought my first computer in 1984, back when one inserted and ejected floppy disks so often (Insert MacWrite Disk 2) that the machine felt more like an infuriating toaster than a sparkling harbinger of a new era. Today, I cant live without my MacBook Pro, iPad, iPhone, Facetime, Twitter, OpenTable, and Evernote. I even blog and tweet. In other words, I am a typical electronically overendowed American. And healthcare needs to be disrupted. Despite being staffed with (mostly) well-trained and committed doctors and nurses, our system delivers evidence-based care only about half the time, kills a jumbo jets worth of patients each day from medical mistakes, and is bankrupting the country. Patients and policy makers are no longer willing to tolerate the status quo, and theyre right not to. For decades, healthcares immunity to computerization was remarkable; until recently, in many communities the high school was more wired than the local hospital. But over the past five years, tens of billions of dollars of federal incentive payments have helped increase the adoption of electronic health records by hospitals and doctors offices from about 10 percent to about 70 percent. 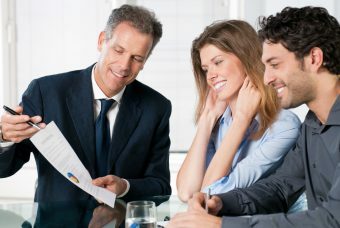 When it comes to technology, weve been like a car stuck in a ditch whose spinning tires suddenly gain purchase, so accustomed to staying still that we were totally unprepared for that first lurch forward. Robert Wachter is Professor and Chair of the Department of Medicine at the University of California San Francisco. Author of 250 articles he coined the term “hospitalist” in 1996 and is generally considered the “father” of the hospitalist field. He is past president of the Society of Hospital Medicine past chair of the American Board of Internal Medicine and a recipient of the Eisenberg Award the nation’s top honor in patient safety.